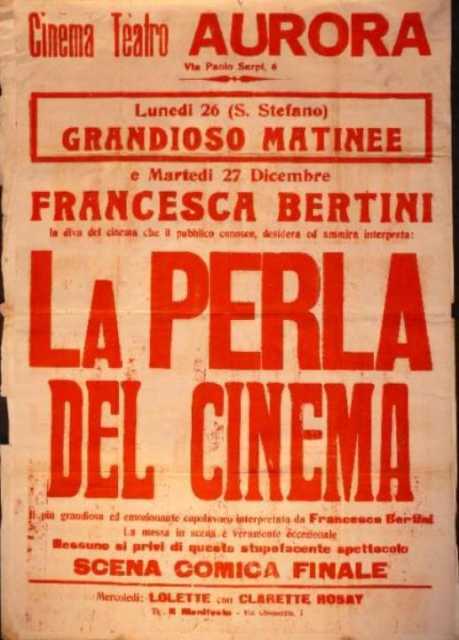 Carlo Benetti was born on July 4, 1885 in Firenze. 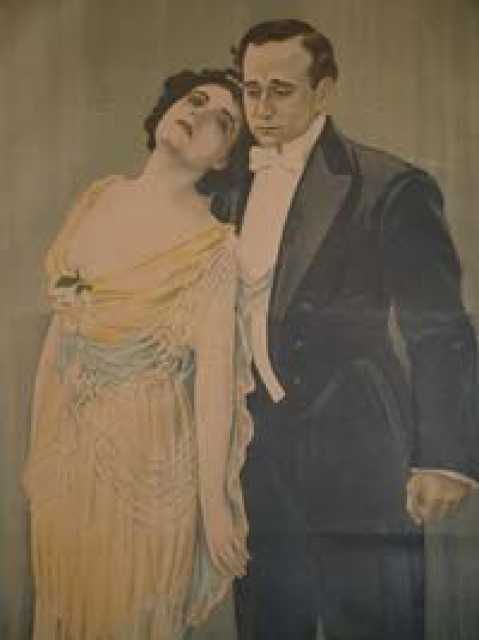 He was an Italian Actor, known for Assunta Spina (1915), Ivonne, la Bella della danse brutale (1915), A San Francisco (1915), Carlo Benetti's first movie on record is from 1913. 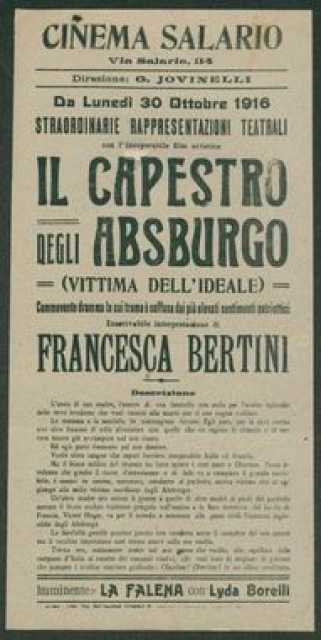 Carlo Benetti died on June 4, 1949 in Roma. His last motion picture on file dates from 1940.